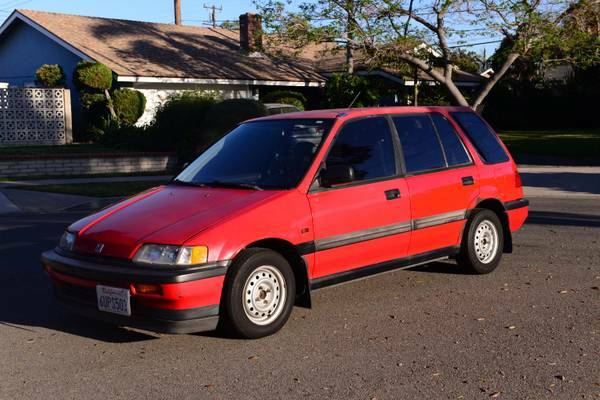 This compact family car come with 4 Wheel Drive made by Japanese automaker Honda, as the picture is a fourth generation of the Civic was released in 1991 it 5-door station wagon looking for a new home. 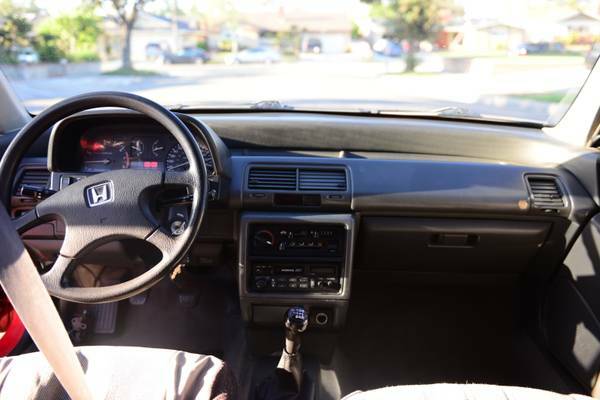 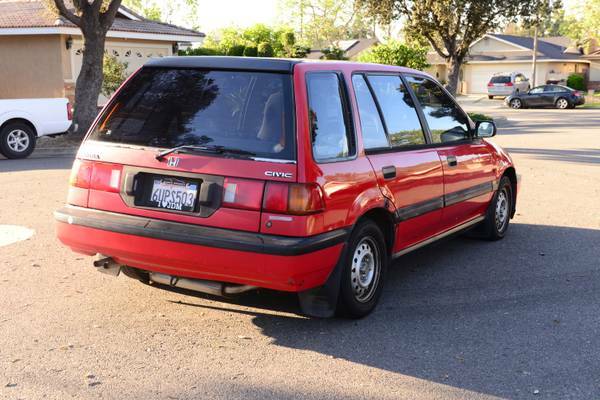 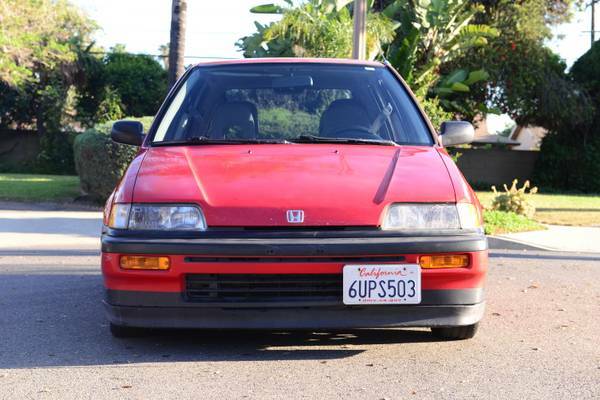 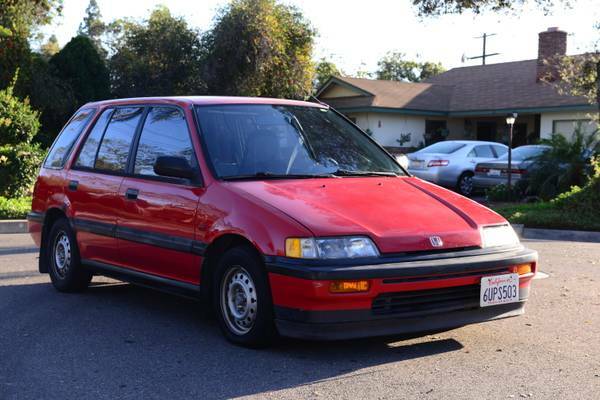 Rare 1991 Honda Civic Wagon 4WD for sale. 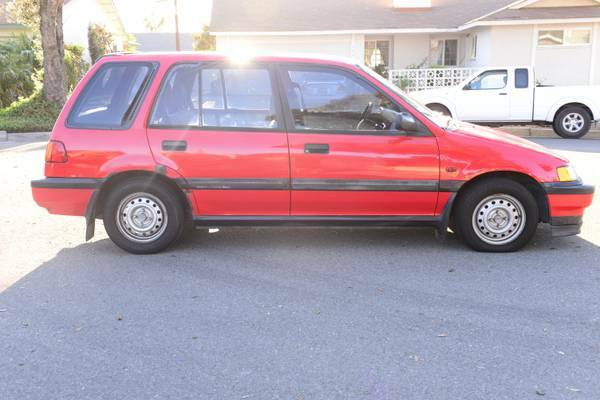 Clean title, Smog Certificate, Car drives well.